Your new home in Cedarfield awaits. Highly sought after original Huntersville neighborhood, boasting an amazing level lot with additional privacy. 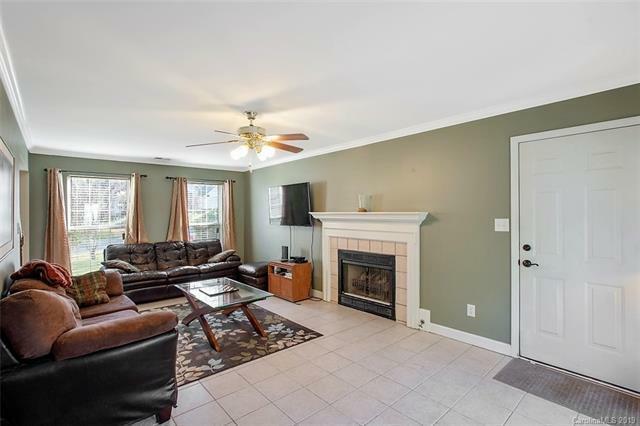 4 bedroom, 2.5 bath, with upgraded hardwoods throughout master and all upstairs rooms. Granite in kitchen and powder with perfect layout for entertaining. 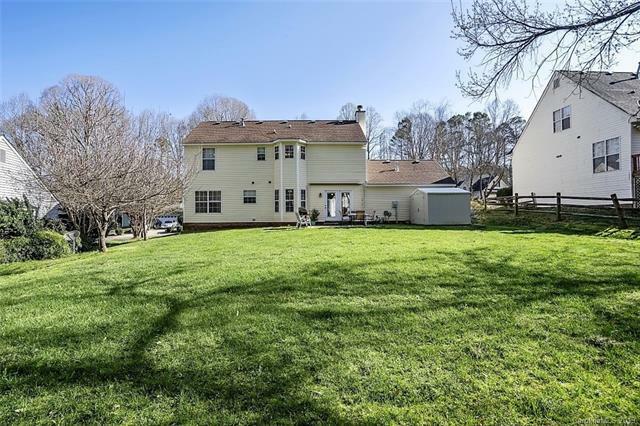 Walk out back to the quiet and large lot that Cedarfield is known for. Listen to the morning birds while sipping your coffee out back. Step out front to see the sun rising while getting ready for the day. 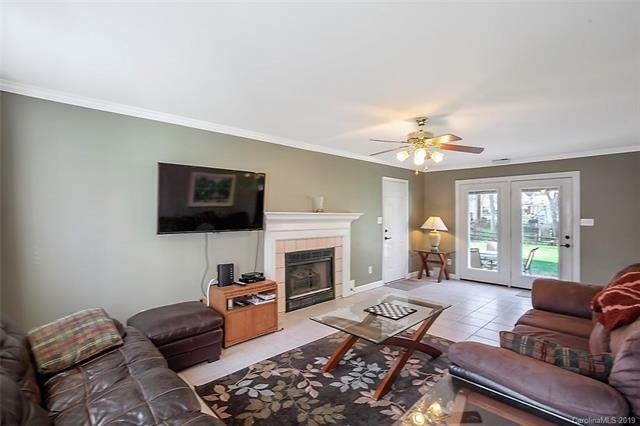 This amazing find in Cedarfield is ready for you. Not everyday does this opportunity come, so today is one of those days. Don't miss this opportunity and come see for yourself. Additional storage shed outback conveys. It won't last long. "We've loved our home from the very beginning, and we welcome you to love it too!" Pics coming soon. Offered by Nexthome At The Lake. Copyright 2019 Carolina Multiple Listing Services. All rights reserved.